"I make it a priority to work with women and persons from under-represented communities in the tech world because times have changed..."
Operating at the intersection of art, technology, design, and human connection, Germany’s School of Machines, Making & Make-Believe is a uniquely curated space that offers a programme of one-of-a-kind, hands-on learning experiences. 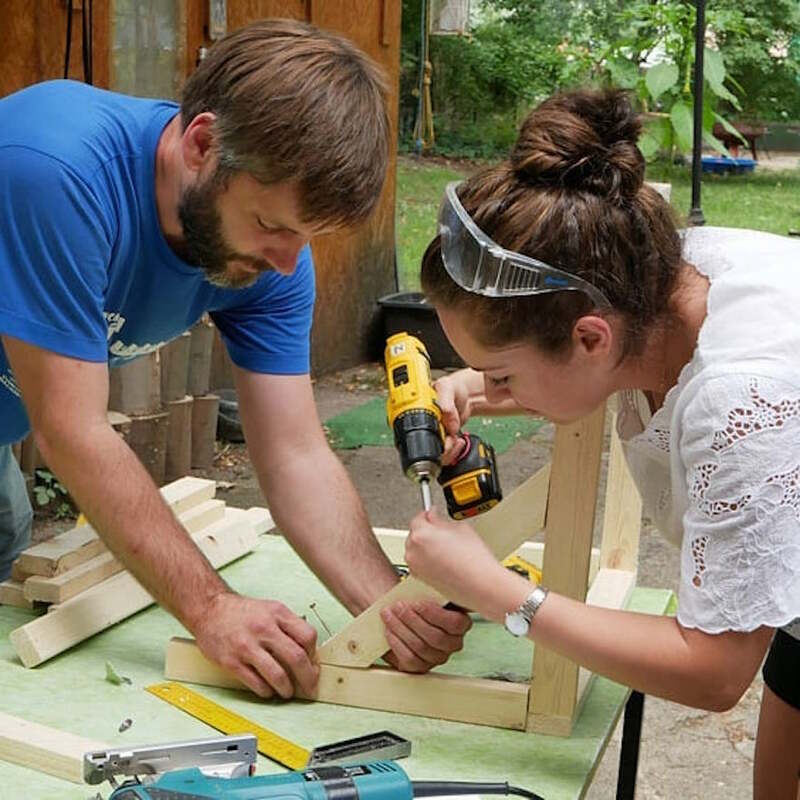 Teaching tangible skills like coding, electronics, and the use of digital fabrication tools, the school’s unique curriculum also encourages students to explore and incorporate concepts of narrative and play into their work. Before moving to Berlin from the US a number of years ago, Uwa began working in audio engineering, eventually moving on to visual effects compositing. Later, she began learning and organising within the education and tech world, before deciding to found the School of Machines, Making & Make-Believe. During her time as a student, and then transitioning into the field of audio and visual effects, Uwa was troubled by the noticeable lack of women in the industry. Cognisant of how society often pigeonholes people certain careers based on superficial markers such as gender, and having previously worked with social justice groups, Uwa felt compelled to make the tech world less daunting and more diverse and inclusive. 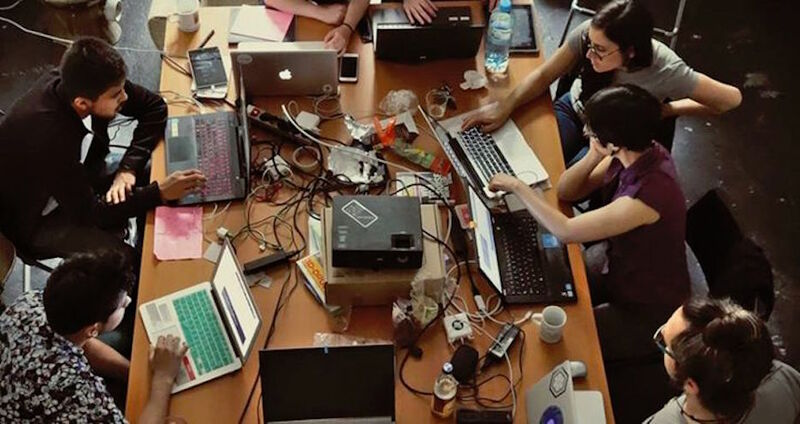 The school runs four-week workshops that aim to actively change tech and education by creating safe tech spaces for women. 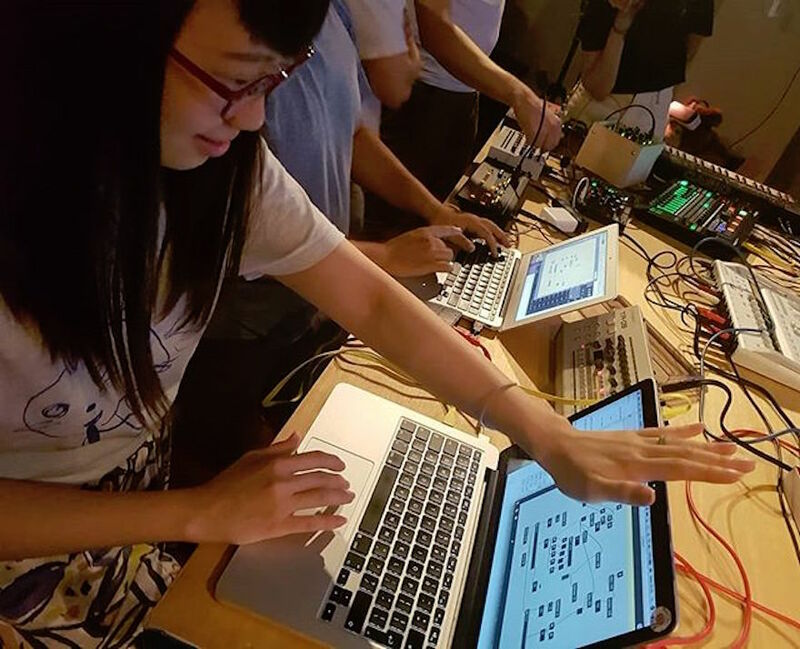 The programme begins with one week of conceptual experimentation, followed by a two week intense, hands-on workshop on a very specific and often niche topic. The final week is spent creating projects – either individual or group – for a final exhibition, performance or showcase. Since it was founded, the school has successfully finished 14 workshops with topics ranging from Machine Learning and AI, to 4DSound, internet security, and computer vision. 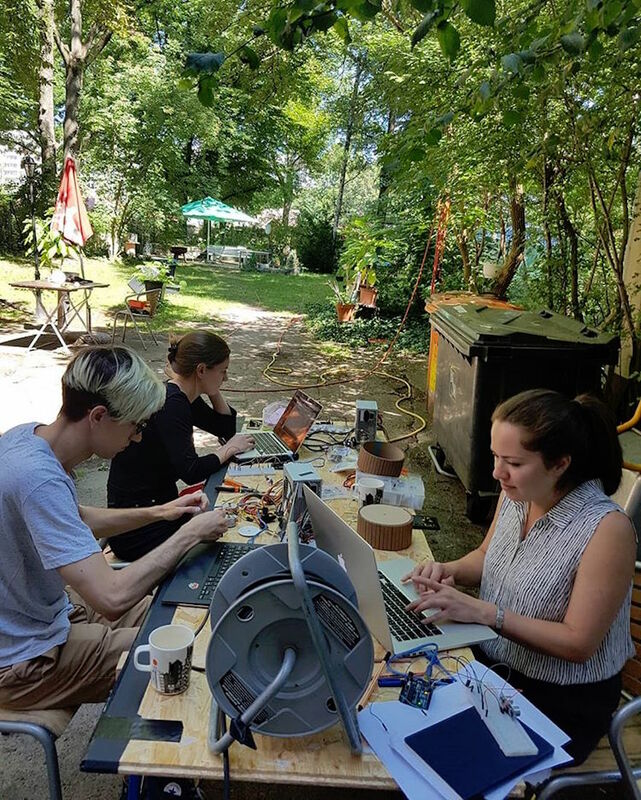 Next up for the school is a new workshop called Made in China that contemplates future societies and explores speculative design, digital fabrication and IoT connected devices through a creative lens while gaining insight into the cultural surroundings of Shanghai and Shenzhen. “When we think of make-believe, we tend to think of childhood, where pretending and play are seen as natural ways in which we begin to make sense of the world,” says Uwa. “It's magical new worlds and super powers and even for us adults, I'm all for that! At the other extreme, exploring the depths of our own imagination might be the difference between life and death in situations where we're trapped either physically or mentally and there are no other means of escape. I want humans to question everything, to look at the world and ask, ‘Why is this here and not that? '; to tell untold stories that help reveal some kind of personal truth. To me, imagination is a serious and powerful tool not only in our art but in our lives." Read more on innovation in the STEM fields.